Father’s day is almost here. When I first started to BBQ I was asked to cook for our Fathers day meal. 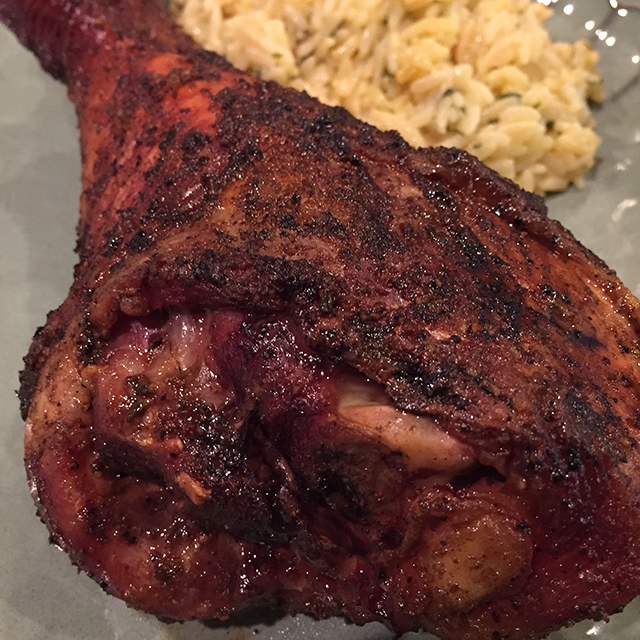 I wanted to make something a caveman would eat, and there is nothing more manly then a giant turkey drumstick. Here is my recipe for this smokey tender hunk of meat. 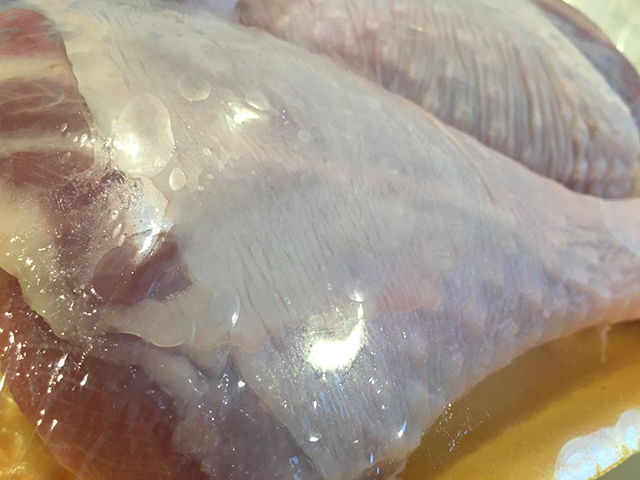 Mix the brine ingredients into into 1 or 2 large ziplock bags. Add your drumsticks and place in your refrigerator for 4-6 hours. Next start your grill and set the temperature to 245 degrees, while the grill is heating up dry the drumsticks with a paper towel and lightly season with your favorite rub (we suggest a rub that is sweet and savory, but leans towards the savory side) GMG, poultry, beef and pork rubs would all work well. 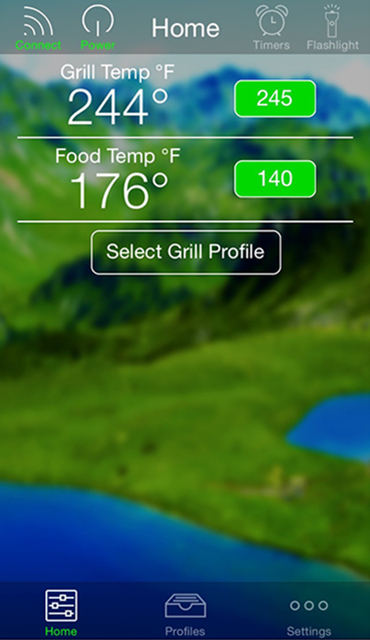 Then place them in your Green Mountain Grill flipping every 30 min. 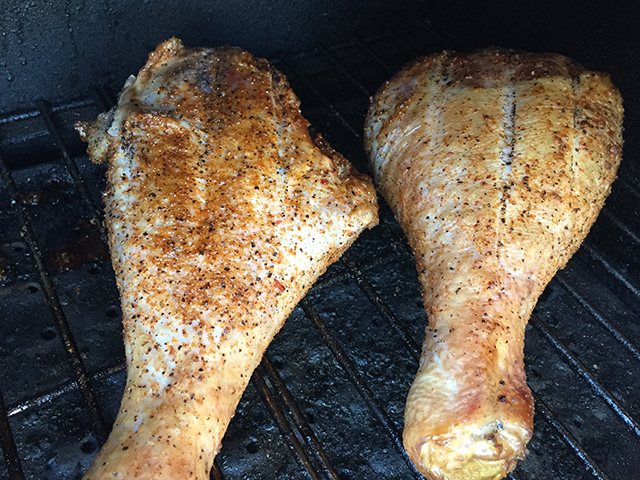 Your turkey drumsticks will be done when the internal tempetures hits 185- 190 degrees. ENJOY! (tip: Dark meat on poultry is best when brought to a higher temperature to break down any conective tissue, white meat should not be cooked passed 165 to prevent moisture loss). I hope you find this recipe useful. If you have any question on this recipe or any other posts please leave them in the comments below.